Distribution is an underrated virtue in the gaming industry. After all, with the event of cloud based services like Origin and Uplay, many gamers flock to purchase their games digitally. No lost discs, no lengthy transit issues and no cases taking up shelf space seem like no brainer factors in making the switch. Of course, it’s not all as simple as that! Purchasing and downloading a video game digitally is all well and good, but you can’t thrive on the download bars alone. As the technology of game making evolves, so do the consoles and computers, and every few years consumers find themselves splashing out cash to update their hardware and software. After all, what good is a game without the machine to run it on? Obviously, the devices running the video games are top of the priority list in the industry. Additionally, when it comes to release dates for the next new iteration of the technology, the queues can be horrendous and the demand high for the consoles. How does one skirt round this issue? Delivery! Quick, easy and with a guaranteed, personal product to arrive just for you, a courier service is a great way to skip the delays and have your newly made machinery arrive on time. The general critical consensus that plagues a courier service is that constant fear of late delivery. It’s paid for and packaged but will it get to the doorstep, or be lost forever? These questions leave many customers frantically scratching their heads with worry, peaking out of front windows frightfully. However, occasionally when using a courier company, luck strikes like lightning in a bottle. Couriers can occasionally deliver a game or console early, a well-known fact now among those in the gaming community. Consequently, couriers are loaded with personal perks for the consumer. After all, nothing drives an industry in the right direction and keeps customers coming back like timely delivery and great customer service! Of course, consumers don’t make up the entirety of an industry, and the corporations themselves are the real drive in more ways than one. The businesses themselves are obviously racked with responsibilities and obligations, and while caught up in their innovation and creating, they need to understandably call in some help for distribution. 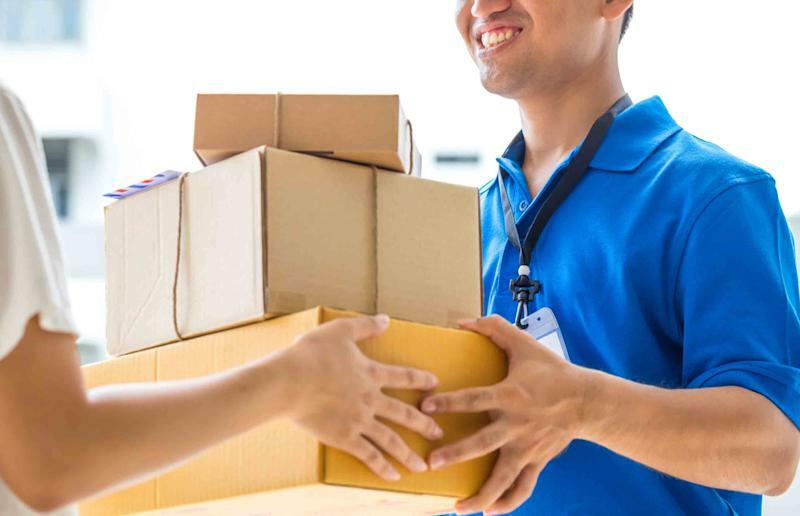 The businesses need to benefit from the courier companies as well, and it’s vital that the distribution services they use deliver results and great deals as well as the parcels! Against the odds, they require a delivery company who can save them both time and money, ensuring a slick and smooth process in shipping their products out there. Ultimately, that balance works for everyone, facilitating a lucrative industry that all parties can benefit from.